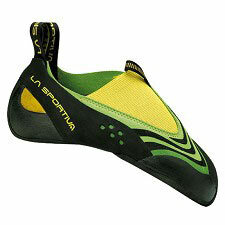 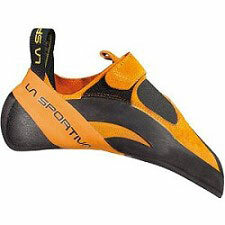 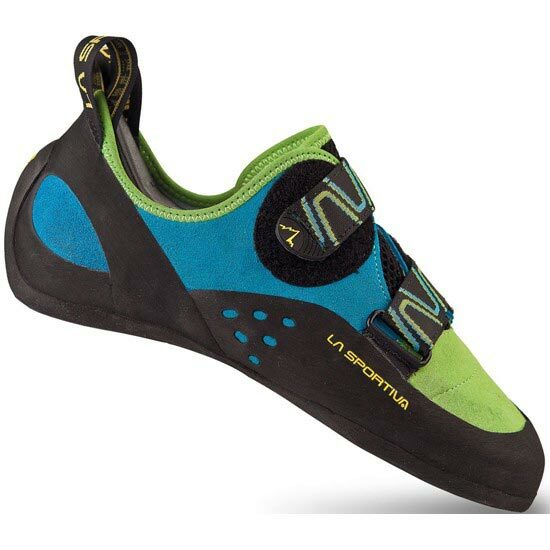 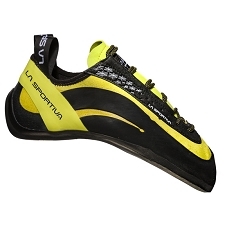 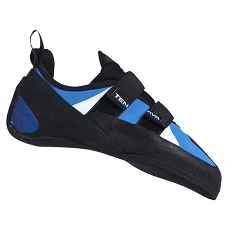 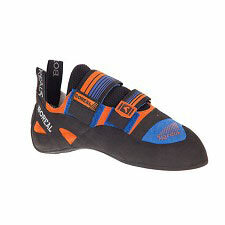 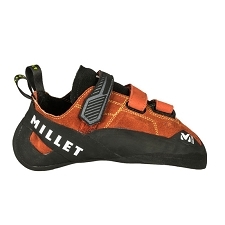 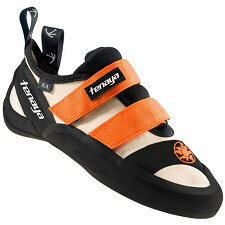 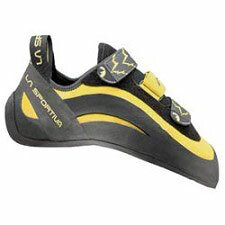 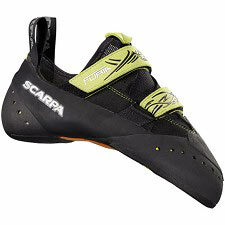 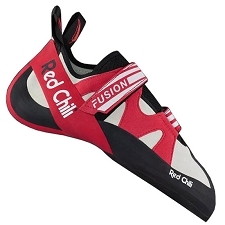 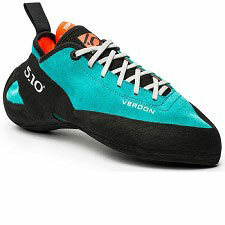 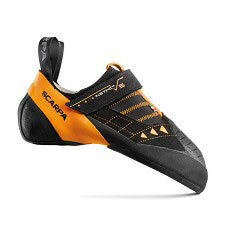 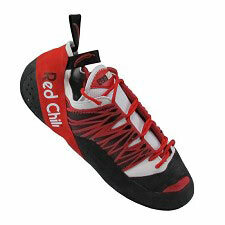 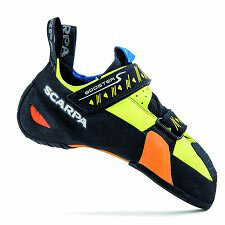 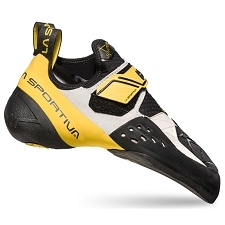 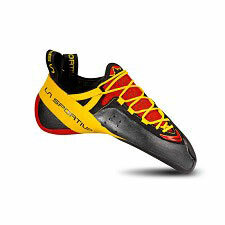 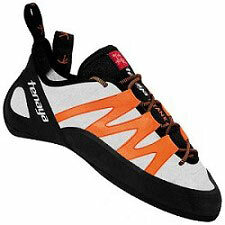 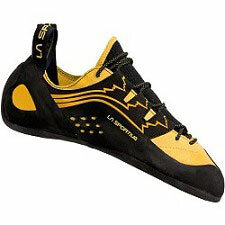 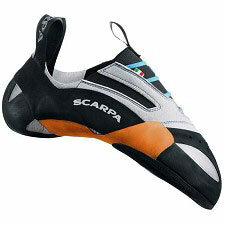 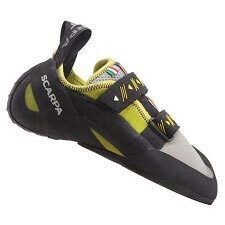 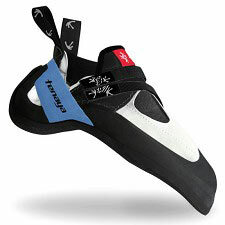 Technical climbing shoes with innovative closure, consisting of two Velcro straps with differentiated and opposite pull direction. 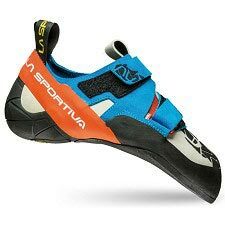 Sensitive, precise and structured, the Katana provide the perfect balance for multi−purpose use in the mountains, crags and bouldering. 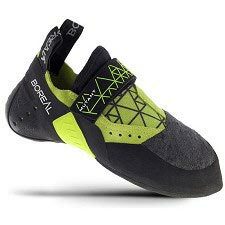 The successful combination of synthetic and natural materials provides the best balance between comfort, technical performance, and durability over the long run. 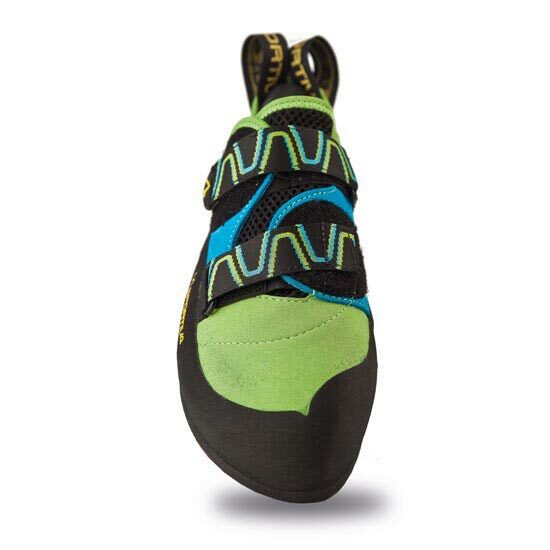 A special midsole with prehensile area under the toe provides optimal edging support, increasing sensitivity. 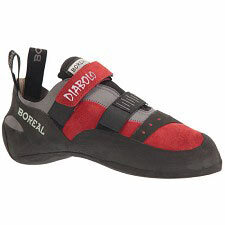 Microfibre upper front to maintain properties over time. 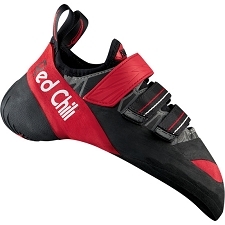 Lining−free back sole allows for enhanced sensitivity and grip. 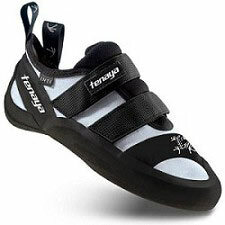 Suede leather combined with microfibre, slip lasted.